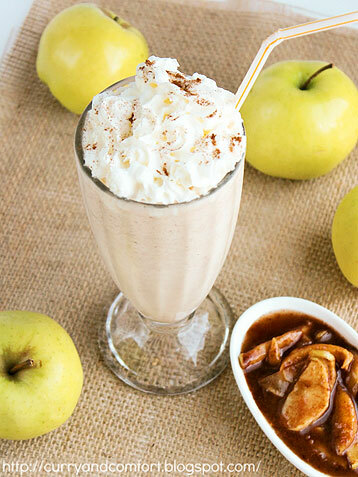 Stop whatever you’re doing and make one of these “pieshakes” right now. Like, immediately! Are you seeing this thing? Look a little closer. THERE IS A WHOLE SLICE OF BLUEBERRY PIE IN THERE. Lime Zest + Pieces of Key Lime Pie + Graham Cracker Crust + Vanilla Ice Cream = the most magical creation on this earth. 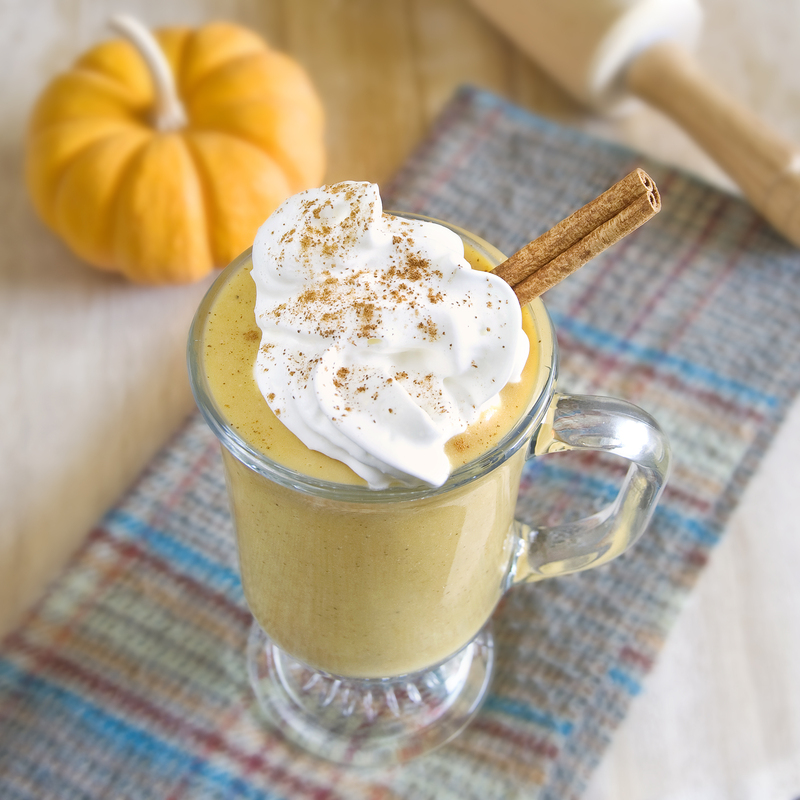 Justify eating pumpkin pie all year long with this magnificent vegan milkshake. It’s vegan, so it’s at least a little healthy, right? RIGHT? 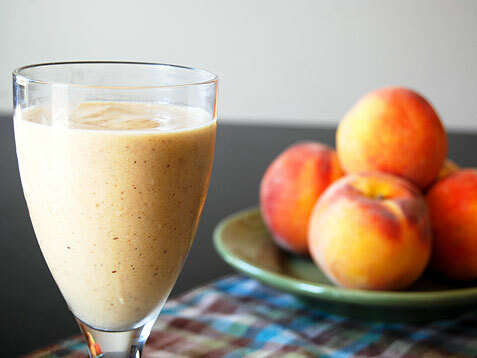 If vanilla ice cream and peaches had a love child this would be the beautiful creation. 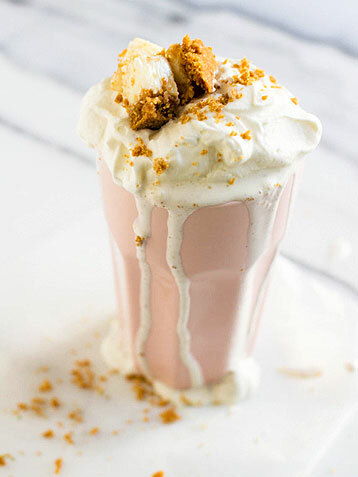 This milkshake recipe doesn’t have any biscuits or pie crust pieces in it, but I wouldn’t blame you if you added some in. 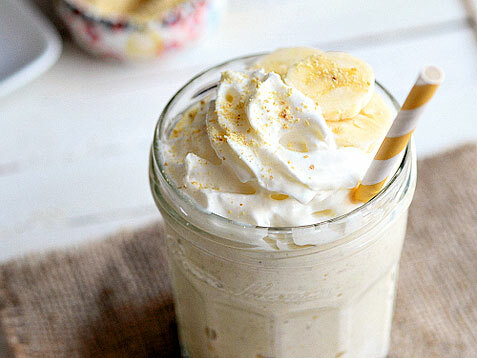 Okay, let me get this straight, not only does this milkshake taste like banana cream pie, but it will also get you drunk? OMG. 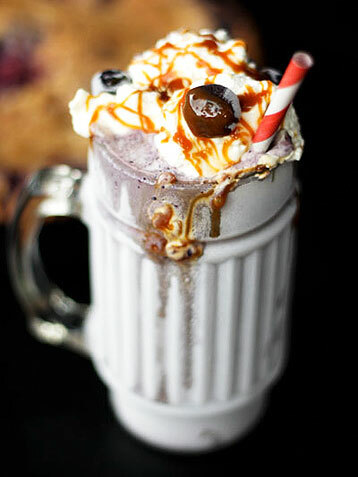 Only four ingredients stand between you and this tall glass of amazingness. The secret to this sneaky little pie? Lemon sorbet. Easy peasy! So much delicious coconut action going on this fine thing. Apple pies were made to have lots of ice cream on them. This is just brilliant. 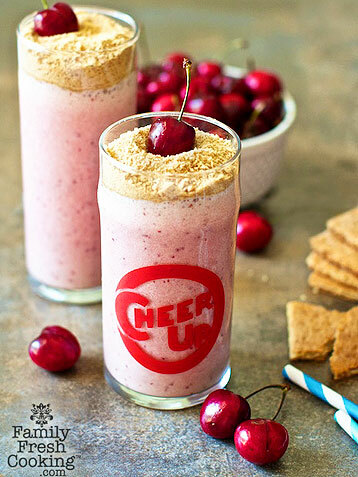 The “pie crust” in this milkshake is crumbled shortbread cookies – seriously, that almost sounds too good to be true.